We provide the following specialist Science and Maths Guidance and Resources for students preparing for their GCSE exams. 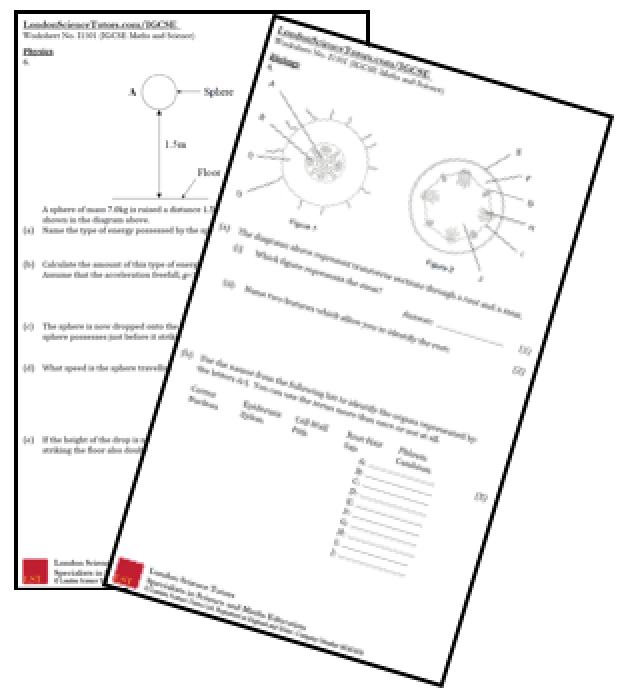 Extra Homework: We provide free weekly GCSE Science and Maths homework on Fridays for your child to work through and practice over the weekend. Using Time Wisely: We know that with so many subjects, preparing for GCSEs is a stressful and difficult time. Use the weekends and holidays most effectively to reduce the pressure. 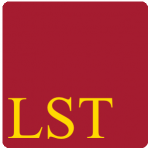 At LST we have a team of tutors and teachers dedicated to developing resources to help students aged 15-16 improve their Science and Maths in preparation for the GCSEs.